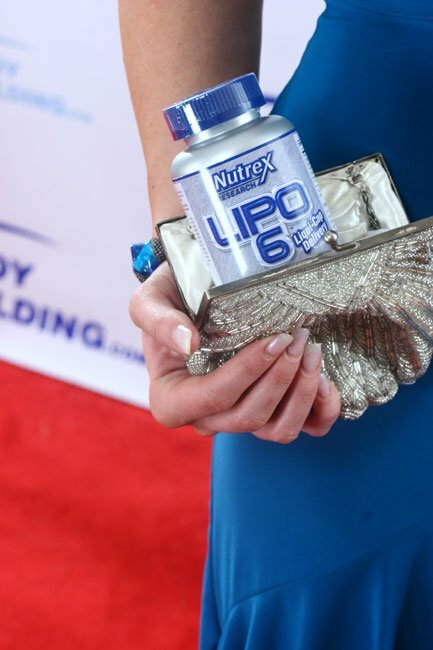 Top 5 Celeb Supplements: Even Celebrities Stick To The Basics! 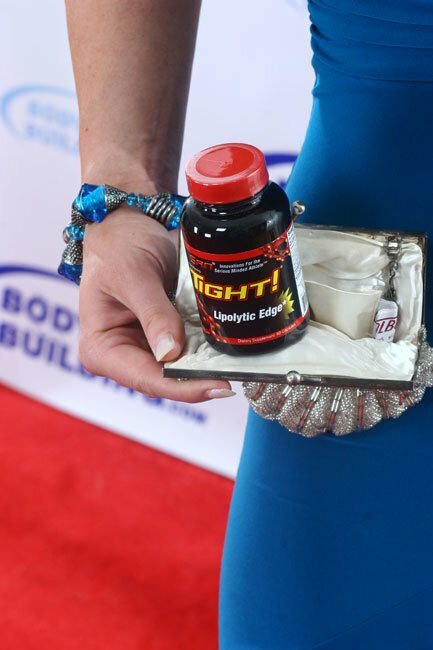 Celebrities must follow nutrition, training, and supplementation plans just like you and me. So in an effort to build muscle or lose fat they also stick with the basics: whey, aminos, vitamins, etc... Here are the top 5! Protein powder is generally consumed immediately after exercising, or in place of a meal. Having sufficient protein intake allows for efficient growth and repair of muscle tissue. Out of the many protein sources out there, whey protein is the ultimate. Whey protein also plays a role as an antioxidant and helps support a healthy immune system. Most importantly, consistent whey protein intake coupled with exercise will result in consistent muscle building. Thermogenesis, the burning of adipose tissue, is activated by a few different mechanisms; including supplements, nutrition, exercise, and exposure to cold. Two types of diet supplements now generally available, combined with a diet and exercise program, may be able to help you trim those stubborn pounds. The first type of supplement, is called thermogenics and boosts your metabolic rate, causing your body to burn calories faster plus curb the appetite. For those that wish to avoid ephedra, here is our complete list of Ephedra-Free Thermogenics. The second class is lipotropic substances and aid the body in fat mobilization, causing greater utilization of stored fat. Although it&apos;s well known that the way to lose weight is to expend more calories than you take in, supplements may be able to help you burn off extra calories. May Be Able To Help You Trim Those Stubborn Pounds. Most energy drinks contain caffeine as the main ingredient. They stimulate and enhance your body and mind during everyday activities, when you need that little &apos;pick-me-up&apos;. They also increase energy levels, improve sense of well being, and intensify mental alertness, wakefulness and focus. This combination results in enhanced performance in school, work, workouts, etc. Many pre-workout energy drinks also contain L-Arginine. Arginine is necessary for the execution of many physiological processes. These physiological processes include hormone secretion, an increase in growth hormone output, the removal of toxic waste products from the body, and immune system defences. Because Arginine is a precursor of nitric oxide, it is responsible for vasodilation, which means a bigger pump in the muscles for you. *Should be noted. If you&apos;re taking energy drinks, take a lower dose of thermogenics (or take a non-stimulant thermogenic), and vice versa. If you&apos;re on a thermogenic, stay away from energy drinks (or take a non-stimulant thermogenic). For the human body to perform at its maximum potential, it must be fed a vast and complex array of vital nutrients. Becoming deficient in just one of these essential vitamins or minerals breaks down the metabolic pathway that produces optimum efficiency, and performance declines. If Sly was training so intensely on low carbohydrates, then chances are, he was depleting his body of essential vitamins and minerals. Consistent use of multivitamins and other key supplements can promote good health and help prevent many health problems. A report from the Council for Responsible Nutrition (CRN) found that ongoing use of multivitamins (preferably with minerals) and other single-nutrient supplements (like calcium or folic acid) demonstrated quantifiable positive impact in areas ranging from strengthening the immune system of highly-vulnerable elderly patients, to drastically reducing the risk of several other serious health problems. The difference between a "normal" and a women&apos;s multi (for the female celebrities) is that a woman&apos;s multi typically has more iron, calcium and Vitamin D. We need more iron because when "that time of the month" roles around, we lose a lot of iron and hemoglobin in the blood, that needs to be replenished so we don&apos;t run into problems later on. We need more calcium because as we age, out bones get more brittle faster than men, so we need to make sure they stay health and strong. The vitamin D helps absorb the calcium. [ Click here to learn more. ] The Importance Of Vitamins And Minerals! During exercise, Branched Chain Amino Acid (BCAA) oxidation, especially leucine, is increased. In order to meet the increased demand for BCAA during exercise the body breaks down muscle tissue to supply additional BCAA - this is not good! Among the most beneficial and effective supplements in any sports nutrition program are branched chain amino acids. By supplying the body with extra BCAAs during exercise, one can meet the increased demand for amino acids without breaking down muscle tissue to supply the needed BCAAs. Thus, supplementation with BCAAs has been used to enhance sports performance and recovery, meaning you can go harder and longer in the gym, without experiencing catabolic effects.